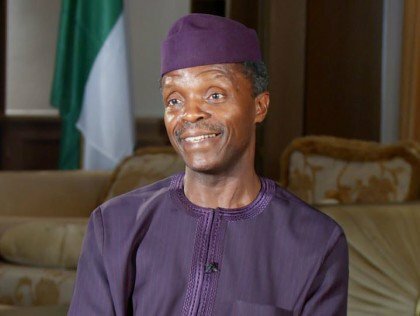 Vice President Yemi Osinbajo has said corruption led to the rise of Boko Haram insurgency in Nigeria. He stated this at the OECD global anti-corruption forum in France on Thursday. Osinbajo said there was no way one could ignore the link between corruption and insurgency. “Besides, we have seen in Nigeria, in recent years, how corruption directly fueled the terrorist insurgency in the North-East. And how in turn that has led to one of gravest humanitarian disasters in the world. “Also the adverse implications for education, healthcare, social services, infrastructure and indeed the quality of life no longer requires making a case. “Corruption and illicit financial flows are different. But they really must be twinned. This is because for practical purposes it is an eminently more sensible approach to treat most of the sources of illicit financial flows as corrupt activity, within a broader use of the term,” he said.